In this tutorial, you will learn using MapStruct for mapping/converting Java objects, JPA/Hibernate entity to DTO and vice versa. 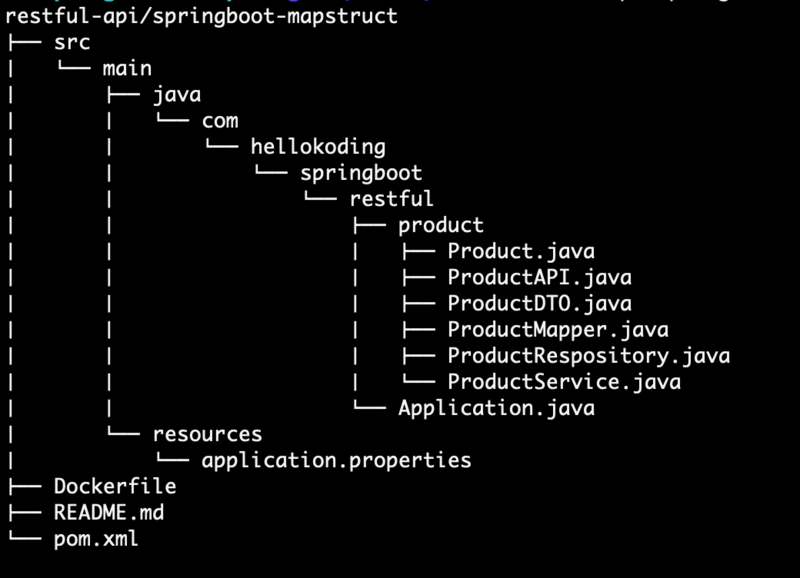 Let's get started to build a RESTful APIs example with Spring Boot and MySQL to see how MapStruct playing in the context. MapStruct is a Java annotation processor for generating bean mapping classes. DTO, stands for Data Transfer Object, is a design pattern used for customizing/aggregating data input and output so reducing the number of call to remote API. Here you only define simple method signatures, converting Entity to DTO, DTO to Entity, List of Entity to List of DTOs. MapStruct will generate implementation code for you during build time. Inject your previous defined @Mapper interface into REST API and start using its methods.